In this article, you can find and download Dream League Soccer Myanmar 512×512 Kits and Logos 2018, 2019 Edition with URLs. The Myanmar national football team is the national team of Myanmar which is controlled by the Myanmar Football Federation. Myanmar national has participated in Asia cup, Olympics and other tournaments but has never qualified for the FIFA World Cup. Burma was known by the name of Burma in the past and later it changed to Myanmar. The Asian Lions is the nickname of the Myanmar national team. Kyaw Zin Htet is the captain of the team and it plays all of its home matches at the Thuwunna Stadium. A piece of good news for all of the Myanmar football fans. The Dream League Soccer Myanmar kits are out and fans can download it. 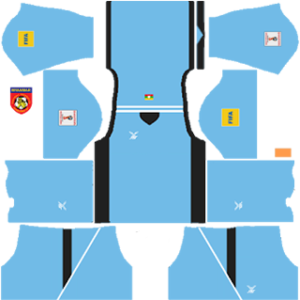 The Myanmar Dream League Soccer kits are present in the size of 512×512. You will find all of the kits and logo in the below section. To download the Dream League Soccer Myanmar home kit 2018-2019 click here. 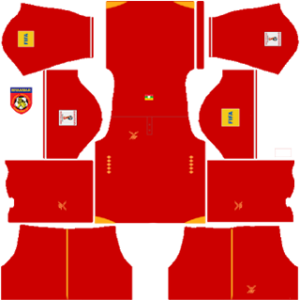 To download the Dream League Soccer Myanmar away kit 2018-2019 click here. 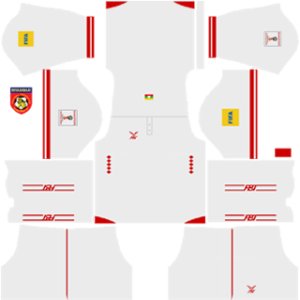 To download the Dream League Soccer Myanmar gk home kit 2018-2019 click here. To download the Dream League Soccer Myanmar gk away kit 2018-2019 click here. To download the Dream League Soccer Myanmar logo 2018-2019 click here.